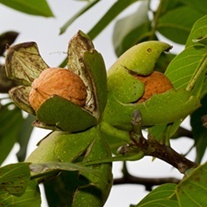 Cob Nut Trees delivered direct by D.T.Brown seeds. 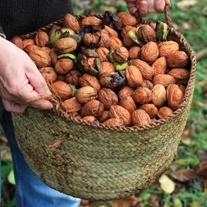 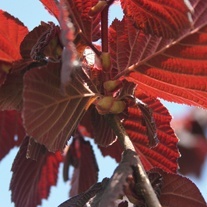 Our nut trees are always popular and deserve a place within any garden. 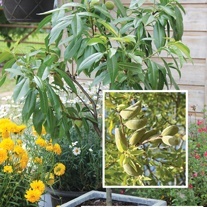 They are easy to grow, requiring the minimum of care, make a great feature for British gardens and are good for attracting wildlife too. 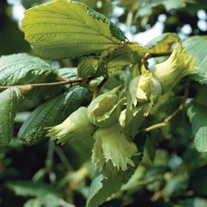 Buy ANY 4 bare root trees and get the cheapest FREE!